Are you in the process of prepping your home for the summer? Moving to a new house and looking to install a cooling system before the heat sets in? Perhaps your current air conditioning system needs an upgrade and you’re in the market for a new one. 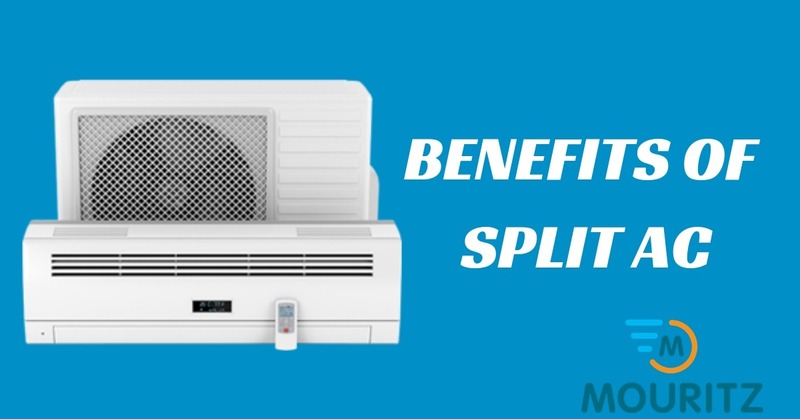 Consider getting a split system air conditioner for your home. It is an extremely efficient system that is suitable for single rooms or combined living spaces. An additional heating element can be implemented to allow the unit to function during colder months as well. Split system air conditioning systems are comprised of an outdoor compressor unit which contains the refrigerant and an interior unit that are connected through piping. The refrigerant is a liquid that changes its properties into gas as it cools. When the refrigerant is sent through to the coils by the compressor, it cools down the warm air that is collected from the room. Multiple blowers in the interior unit recirculate the cooled air into the indoor space. Split system air conditioners do not require the ductwork in its operation, relying instead on piping between the interior and exterior compression units. This allows for a much simpler and cost efficient installation process as ductwork calls for more extensive renovations. Moreover, it eliminates the possibility of any possible complications associated with having a ducted system such as mould, vermin, duct leaks and heat transfer through the duct wall. Unlike a ducted system which requires that the cooling unit be placed on the roof or a near window, the compressor can be stationed almost anywhere as long as it is within 30 metres of the interior unit, even in your garage! The interior units tend to be fairly unobtrusive as they can be placed higher up on the wall, out of people’s line of vision. Their sleek inconspicuous design all blends in with modern decor. In addition to being visually pleasing, they are also virtually noiseless while in operation, ensuring no disruption to your daily activities. Homeowners will find that keeping their system clean between regular service is a simple task. The detachable filters within the interior unit only a require a simple washing every once in a while. If you’re looking to fit your home with a split system air conditioner Perth, look no further than Jeff Mouritz Gas&Air. We are an air conditioning and heating company that provides quality air conditioning solutions that work. 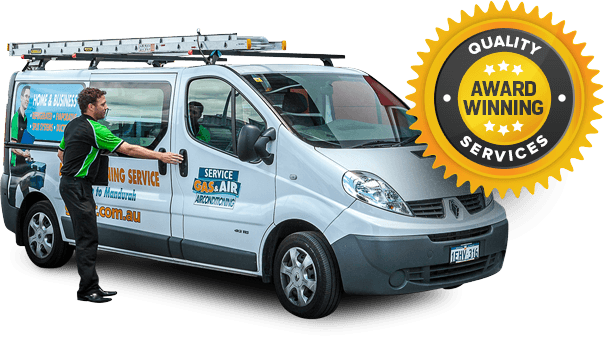 With over 40 years of specialised experience in air conditioning installation, service and repairs, we guarantee professional and efficient service. Call us today at 1300 369 690 for more information about split system air conditioning Perth. Our team members are ready to address any enquiries you might have and assist you in scheduling an installation for your home.